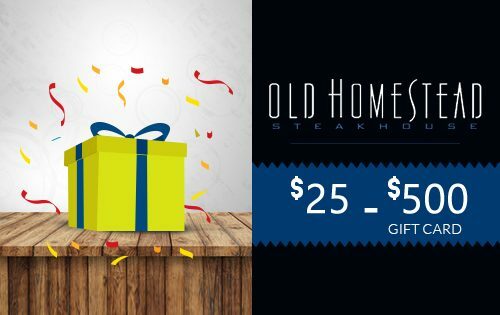 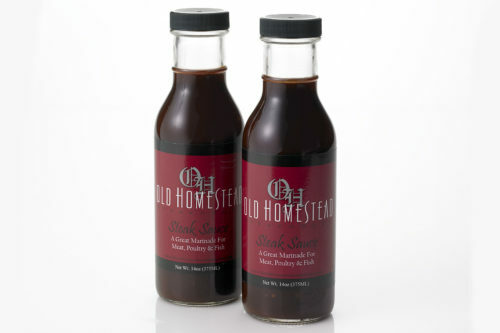 New York City’s iconic Old Homestead Steakhouse is offering a 4-piece knife set – the same handcrafted steak knives with the triple-riveted handle and 5.5-inch stainless steel blade – engraved with the restaurant’s logo – that waiters at the beef mecca in the Meatpacking District provide to patrons for gliding through the sizzling thick steaks and chops that come off the grill. There’s a unique touch to this steak knife set that retailers and e-commerce sites like Williams-Sonoma, MetroKitchen and Sur La Table can’t offer: flanking the steak knives are two 14oz bottles of Old Homestead’s classic steak sauce made from a secret recipe dating back to the restaurant’s opening in 1868. 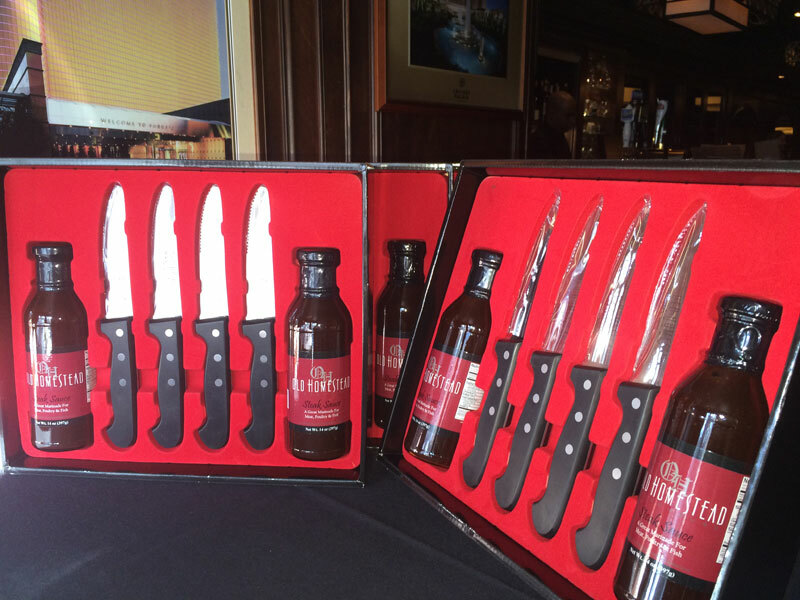 The gift set also comes with a card informing recipients they’re in good company.